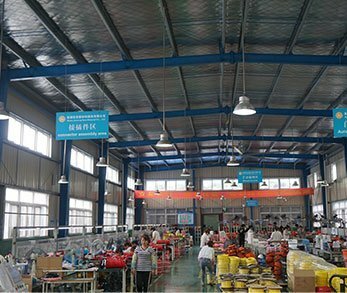 As No.1 manufacturer and exporter in Asia-Pacific, Jiahong has 25 years rich experience to support your business on both Self-regulating Heating Cables and Constant Wattage Heating Cables. All these heating cables are made strictly according to the European and North American safety standards. 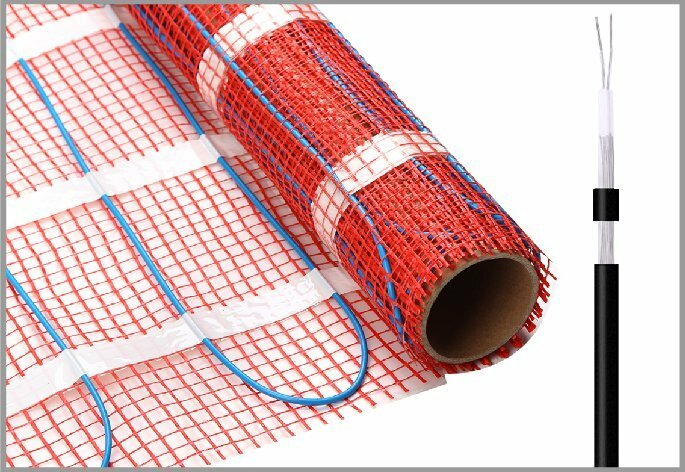 You can get any heating solutions for all industries such as industrial heat tracing, floor heating, snow melting and roof or gutter deicing, pipe frost protection, etc. Complete accessories for any heating products are available. All the products have been approved by both the Europen and American Testing institutes. Self-regulating Heating Cables have 10 years super long warranty. High Quality Leading Brands' Fluoropolymer. Technical team and design team provide free supports at any time. 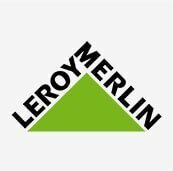 Products cover all popular heating categories in Europe & North America. Complete range of quality tests in our own lab according to the CSA standards. 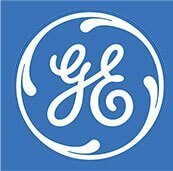 The only manufacturer that holds PTC technologies in China. Ask A for Quick Quote Right Now! Automatically increases and decreases the heat output depending on the ambient temperature. 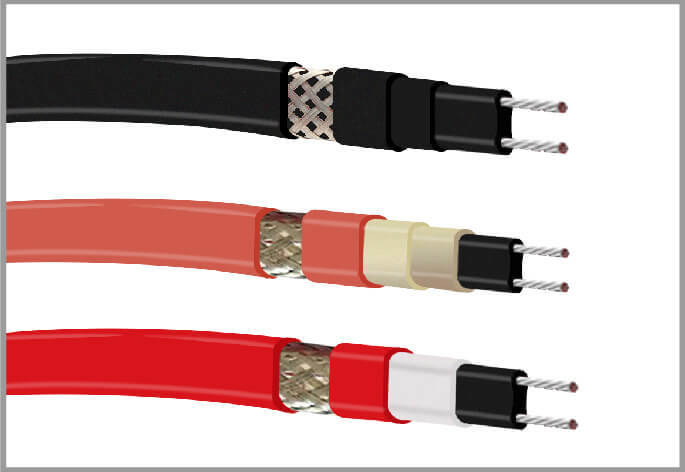 You can customize the size, color, packaging and more of the heating cable. Heats up through an inner conductor, and it works with a thermostat. 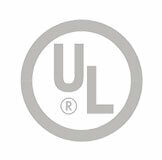 UL is one of safety testing companies approved by the U.S. Federal Agency Occupational Safety and Health Administration (OSHA). 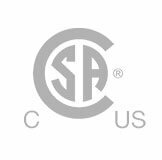 As an authoritative Canada Testing Institute, CSA organizes explosion-proof testing and regular testing for heating cables. 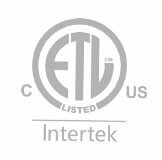 ETL Certificate is a basic safety testing report in the U.S. and widely accepted by any big super brands and importers in whole North America. 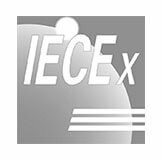 The objective of the IECEx System is to facilitate international trade in equipment and services for use in explosive atmospheres while maintaining the right safety level. 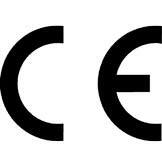 CE Certificates are widely accepted in the whole of Europe as a basic product quality requests. It is a common performance and function test. 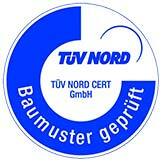 German TÜV certificates commit to strengthening confidence among consumers about a product's safety, quality and sustainability attributes. 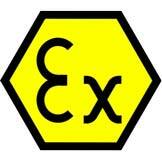 ATEX certification is a safety guarantee for electrical equipment that is used in hazardous environments. Accepted by the European Union. The Eurasian Conformity mark is a certification mark to indicate products that conform to all technical regulations of the Eurasian Customs Union. Verify the heating power according to the IEEE and CSA standards. It can test the durability of self-regulating heating Cable. 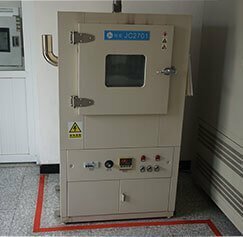 It is mainly used to detect each materials’ flame retardant properties. 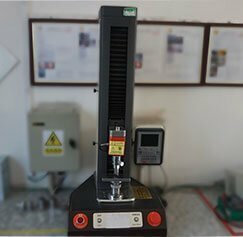 It can test the overall mechanical properties of the cables. Apply to test the water-proof properties of the junction box. 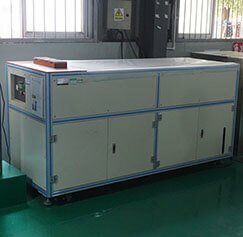 It is mainly used to test how long each material works. Monitor the change in current, resistance and surface temperature of the heating cable within 3 months after power-on. With 210,000 square feet warehouse, 16 production lines and 22 braiding machines, Jiahong ensures that your goods are shipped in time. 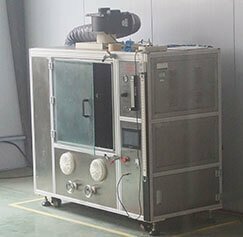 The Lab mainly tests the materials and semi-products, which could control the quality of both the raw materials and heating cables. 10 oversea service managers, average service age 5 years. 24 hours respond, 48 hours give the solution. Our R&D team was set up 30 years ago, part of rich experienced engineers have participated in the National Heating Cable Standards Development Committee. Fortunately, our OEM/ODM products are audited by more than 500 companies from all of the World. Especially from EU countries, Russia and North America. You can get any popular certificates in Europe, North America and. 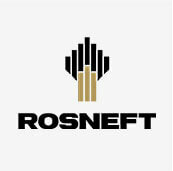 We support you to get special certificates for specific markets. 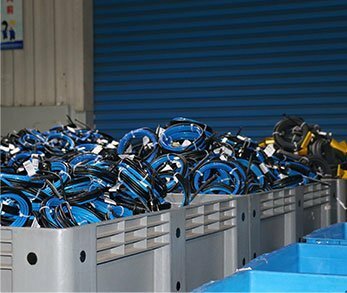 Jiahong has been producing heating cables for over 25 years, and we can accept OEM and ODM orders. You can trust Jiahong as one-stop sourcing for any heating products including heating cables, thermostats, and other relevant accessories. Our 300 productive employees and management staff will work together to ensure that all orders are completed on time and in volume. 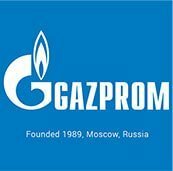 Welcome and visit our stand at NEFTEGAZ in April 2019 in Moscow. 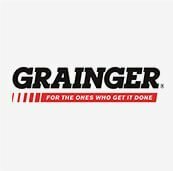 Welcome and meet us at National Hardware Show in May 7-9#, 2019 in Las Vegas. Answer: We’re your reliable manufacturer. We develop the core material and complete the manufacturing process in our factory. Which types of heating Cables is your company good at? Answer: We have a complete range of heating cables. 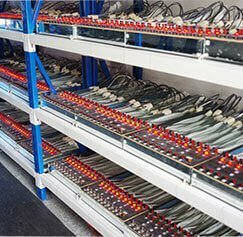 The most important thing for heating cable is its production technologies and engineering team. 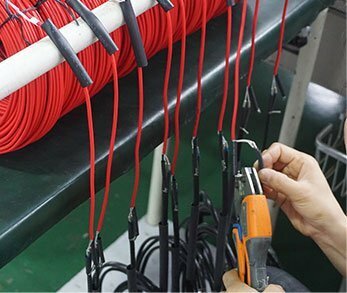 At Jiahong we can develop our core materials and our technology teams can assist you to customize any power heating cables. Is there any QC in your work team? 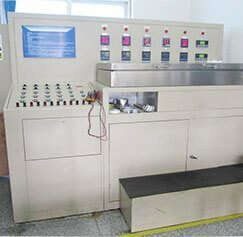 Answer: We have QC, and we have a strict quality test system. 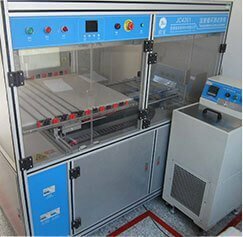 The quality testing system includes raw material testing, semi-products testing, and completed products testing. Could you help to design our own package? Answer: Yes. Our Design department can provide free design services. If you do not have any good idea, we can also provide popular designs you can use as a reference. Answer: Generally, it is 25 days. 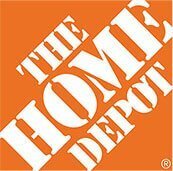 We also accept urgent orders and storage orders. Integer vel tortor interdum, eleifend tuel. 11 Things You Should Know about Floor Heating. 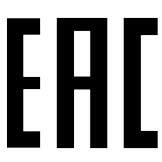 Heat Trace Ulmitate Buying Guide. Electrical Apparatus Components Industrial Park, Wuhu City, Anhui, China.